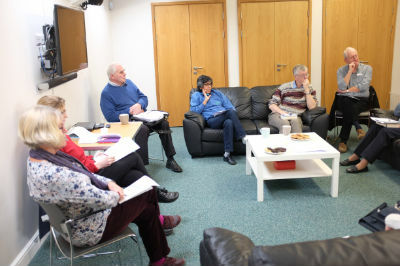 Our most recent Church Council meeting. A short video explaining Ministry Share. 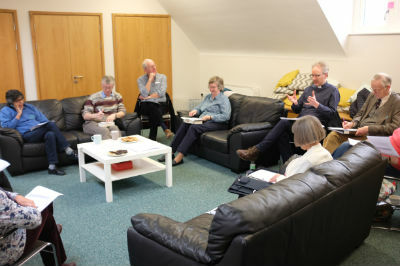 an 'Awayday' meeting in Histon to think prayerfully about Mission, with the help of the Diocesan Director of Mission, Peter Wood.